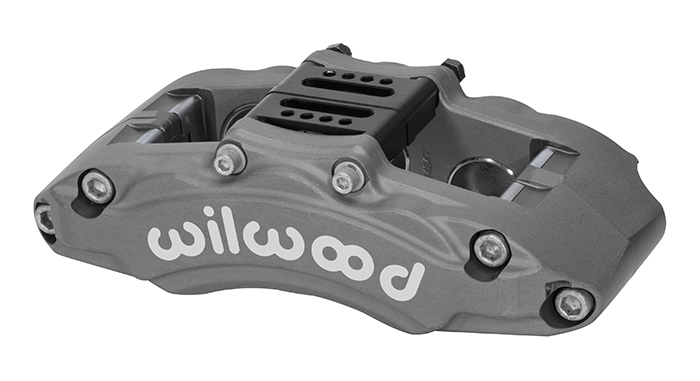 Wilwood’s AT6 forged aluminum racing caliper is designed, engineered, and purpose built to endure the rigors of off-road truck and buggy racing. 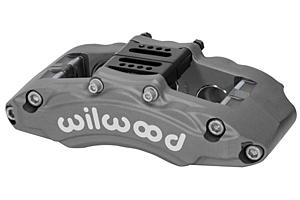 The AT6 combines the latest technologies in manufacturing materials and processes in the most popular mounting configuration built “tough enough for Baja.” The caliper covers a wide range of racing classes in SCORE, BITD, Ultra-4, Pre-Runner, and all similar sanctions of desert and off-road competition, and is well suited for both short course and endurance length events. 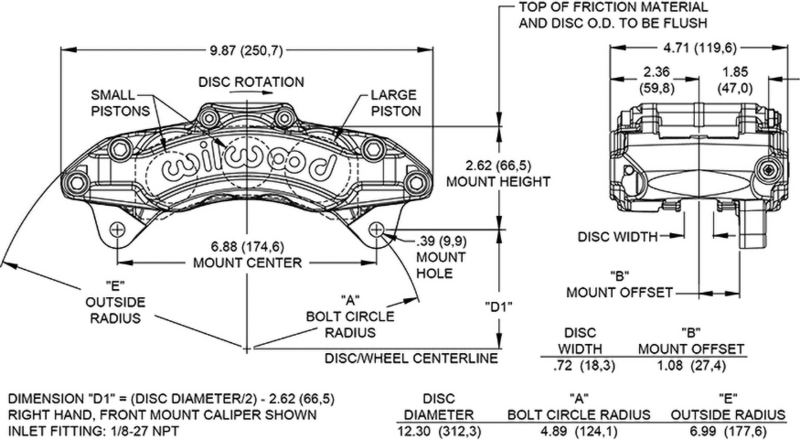 AT6 calipers feature high-strength, lightweight forged aluminum lug mount body with the popular 6.88” mount centers. MIL-Spec Type III hard anodizing is applied to all surfaces on all models for long wear and abrasion resistance. A massive bolt-in center bridge support adds stiffness and top-side pad access. Thermlock pistons are also available as an upgrade.